Sick of burning your fingers on hot corn cobs while butter runs down your hand? With these corn holders, eating corn is easy. 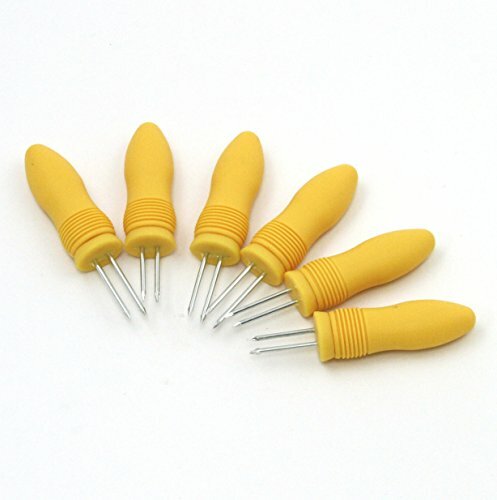 Just insert the pins into the ends of the corn and not only will your mess be reduced, but you'll enjoy your corn more.